recordings, and short films; and that was before it was revised and expanded into a novel!How much do you remember about your childhood?In Penpal, a man investigates the seemingly unrelated bizarre, tragic, and horrific occurrences of his childhood in an attempt to finally understand them. Beginning with only fragments of his earliest years, you'll follow the narrator as he discovers that these strange and horrible events are actually part of a single terrifying story that has shaped the entirety of his life and the lives of those around him. 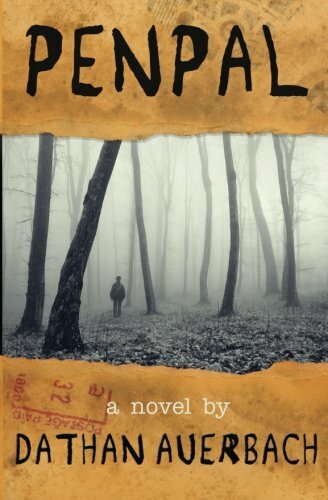 If you've ever stayed in the woods just a little too long after dark, if you've ever had the feeling that someone or something was trying to hurt you, if you remember the first friend you ever made and how strong that bond was, then Penpal is a story that you won't soon forget, despite how you might try.